REALLY WANT TO IMPRESS YOUR BUYER? What better way to showcase your amazing property’s surrounding with an aerial video. Visually stunning aerial video clip can tell your potential buyer a million words. Leave them stunned and speechless with your beautifully shot drone video of your exterior and interior real estate premises. 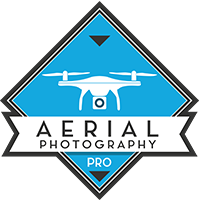 What is an aerial real estate photography? Aerial real estate photography is a form of photography perform by a controlling a flying quad-copter also know as a drone. A drone is considered as an unarmed aerial vehicles (UAV). Drone photography is much more affordable when comparing to hiring a helicopter to do video shots or cranes. It’s so smooth and with HD resolution meaning your property will surely amaze your potential buyer when your building is up for sale. 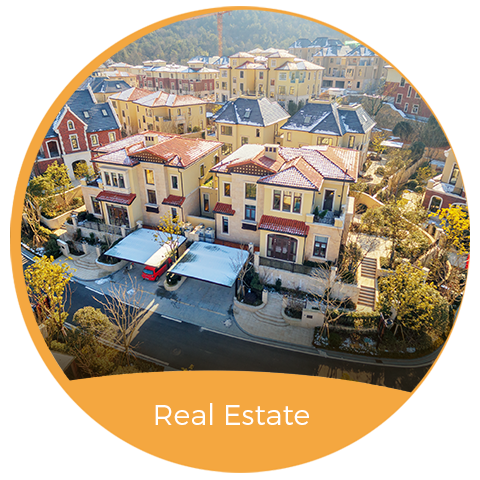 Why incorporate drone photogrpahy for real estate property? You don’t want to be one of the people who doesn’t take advantage of technology to help add value and quickly sell your real estate property in a very short period. Aerial drone photography will do everything for property and it will increase and drive enquiries. Low cost photography when comparing using helicopter/cranes. A short stunning aerial footage will help you sell your property. Create a virtual walking tour for all your rooms.